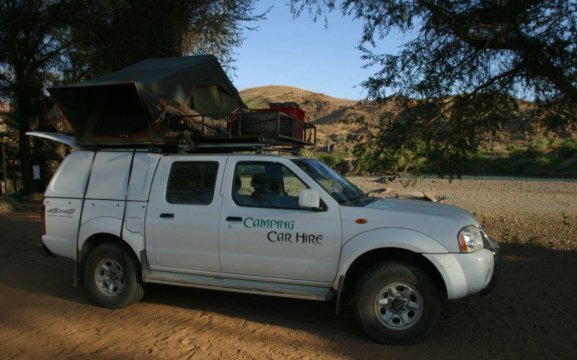 Camping Car Hire always have time for you. 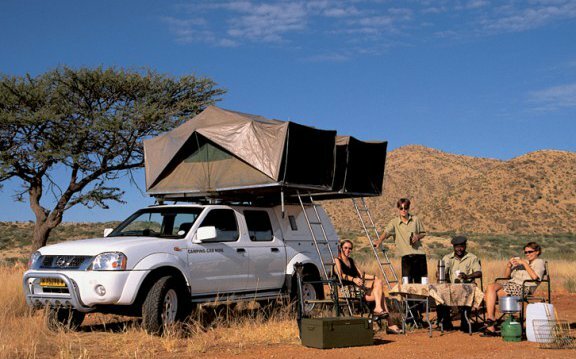 Our friendly and experienced team will ensure that your holiday is an unforgettable African adventure. Established in 1992 we offer you first-class service, accommodation bookings and tour planning. 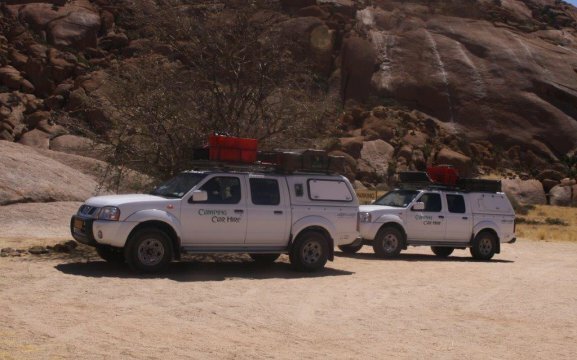 Our fleet of different SUV’s and 4×4 vehicles are as good as new and can be rented standard or fully equipped for all your camping needs. 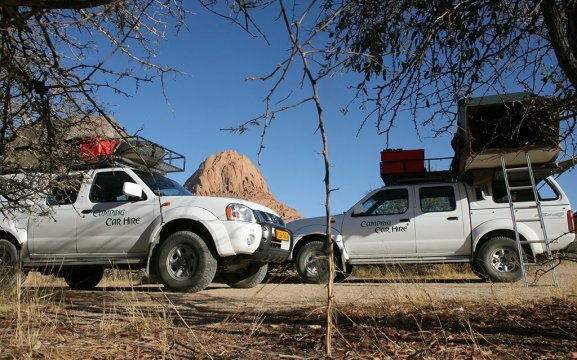 Our vehicles are allowed to cross borders into South Africa, Botswana, Zambia and Zimbabwe. Camping Car Hire also offer clients a free airport transfer, 24 hours back-up service and no additional excess for driving on gravel roads. All rentals include taxes, unlimited mileage and insurances. You are welcome to phone us or drop in for a chat – we will gladly give you the best possible advice.